If you’ve been doing content marketing for a while, you probably know that it’s not for quitters. It takes a lot of hard work, persistence and, perhaps most importantly, strategic planning. There are a lot of people out there doing content marketing because everyone else is, but they’re lacking a long-term vision for what they want to achieve with their content. 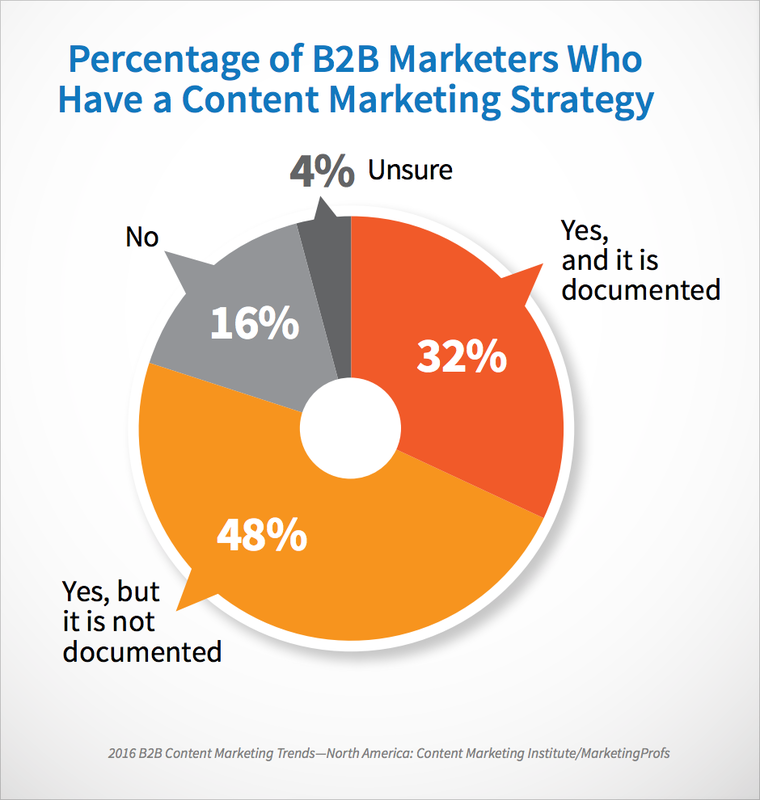 Just take a look at this statistic: 76% of B2C marketers say they use content marketing, but only 37% report that their strategy is effective. If that sounds like you, then let’s get down to some serious planning--and see how you can ramp up your game for this new year. One thing is for sure with content marketing: If you don’t have a strategy, then you’re pretty much doomed to fail because you don’t know where you’re going and what you’ve already achieved to get there. 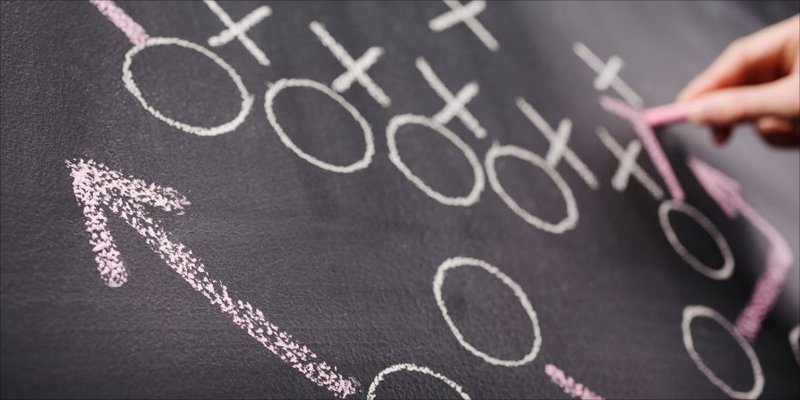 Some very necessary components for creating a winning strategy are statistics and numbers. If you can’t measure it, you can’t improve it. Besides identifying your own key performance indicators (such as social shares, site visits and conversion rates for calls to action), it’s also important to become familiar with the latest industry numbers and trends. The 5 most effective B2B tactics are (in order): in-person events, webinars, case studies, white papers and videos. 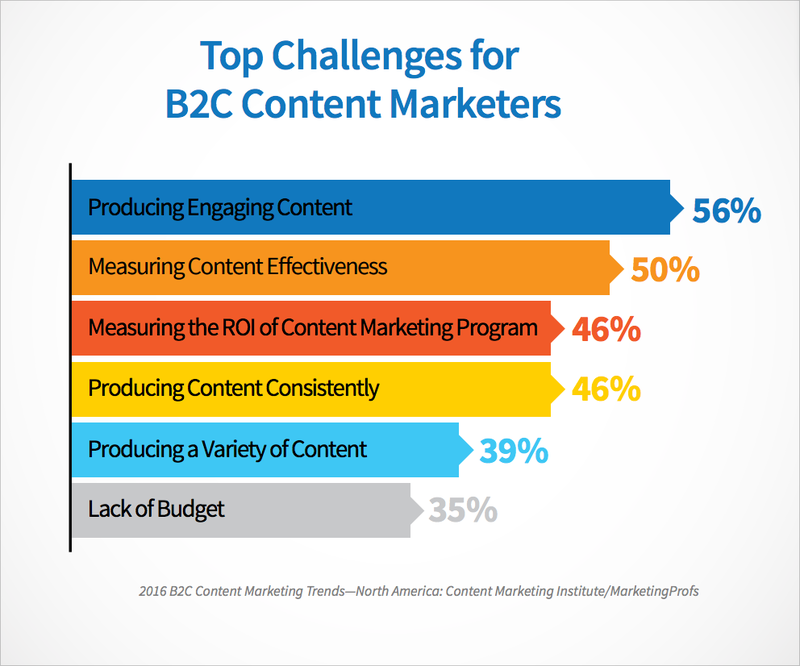 As you can see, most organizations use content marketing and plan to produce more content this year, but only around a third of them have a clear strategy. 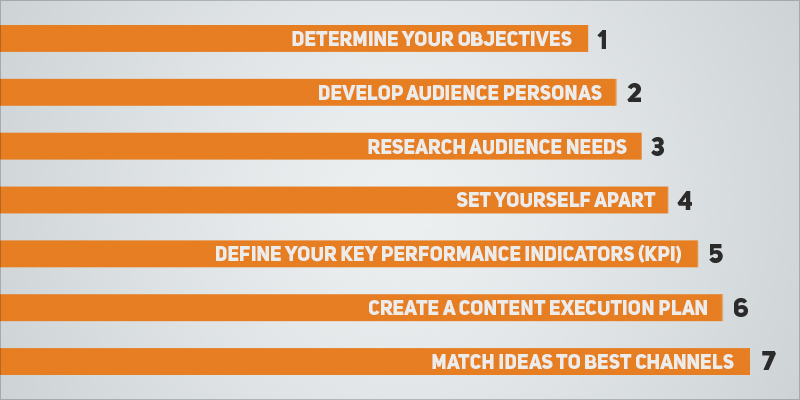 Each of these different goals corresponds to a different content marketing strategy, so choose which one best fits your needs at the moment. You’ve probably heard of the need to create audience a variety of customer avatars before--and decided it was not a pressing need--but it really can get your content marketing strategy on the right track. What language is the customer using to describe the problem they’re having? What doubts are preventing the customer from using your product? What blogs and sites do they visit? What search terms do they use? What kind of content do they like to read? Ask yourself, "What does my audience need to know right now?" Research their specific needs by scouring social media, conversing with customers and tapping internal staff, such as customer service and sales, to better understand what your clients are looking for. 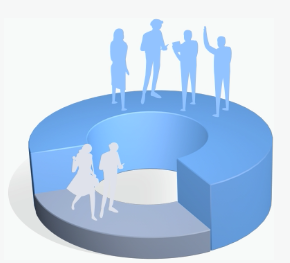 Once you have a clearer idea of the knowledge requirements your customers have, categorize those needs by persona and each of the funnel stages. This will help you to create a map of necesary content, like the one seen below. What is the key differentiator that will set your content apart from the rest? What will you do that others aren't already? Will you strive to be incredibly useful? Inspirational? Educational? Or entertaining? Decide on the type of content that will fulfill a specific unaddressed need and be the best at it. This will require you to identify the "heart and soul" of your content and fill in any other content gaps you may have. Consult the matrix above to see if you're lacking content that either entertains, educates, convinces or inspires. Then start fulfilling that need by creating any of the above types of content, such as infographics to educate or product comparisons to convince. Once you have a clearer idea of what you want to accomplish, you can establish performance indicators to measure your degree of success or failure in reaching those goals. Using the information you obtained in your research on customer knowledge requirements, you can now identify the best formats and times to deliver content to your audience. Also, ask yourself, "How does my audience consume information? And where do they go to get it?" 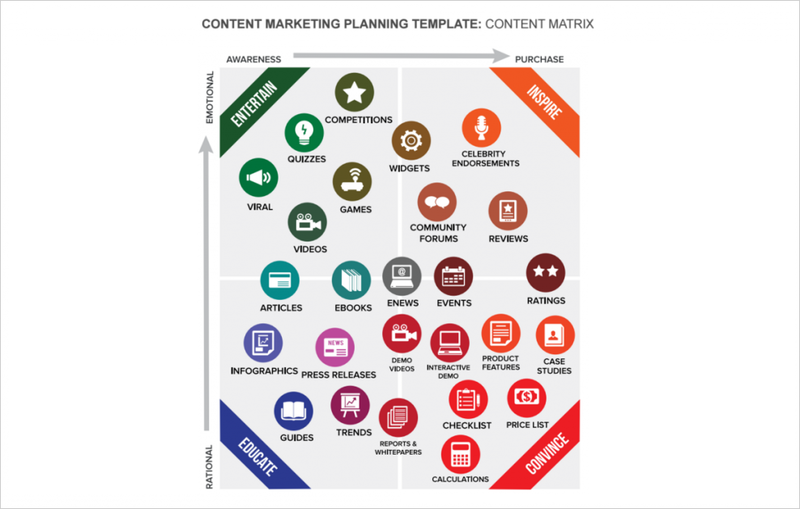 Since your audience will likely require different types of content at different stages of the funnel, determine which types of content you will put in front of each persona, and create a plan showing the type of content you will publish daily, weekly, monthly or every quarter. Now that you've invested so much time into creating the best, in-depth content for your audience, don't make the mistake of promoting it on the wrong channel. For example, if you create a long, well-researched post on how to improve your content marketing strategy (such as this one), don't just share it on Pinterest. In this case, your best bet might be LinkedIn or an e-newsletter. Then, cross-promote on Twitter by extracting the most provocative quotes and statistics. Many content marketing experts have predicted that this will be the year that content marketing explodes. To really ramp up your strategy and ensure your best performing content marketing year, try to make some of the following adjustments. 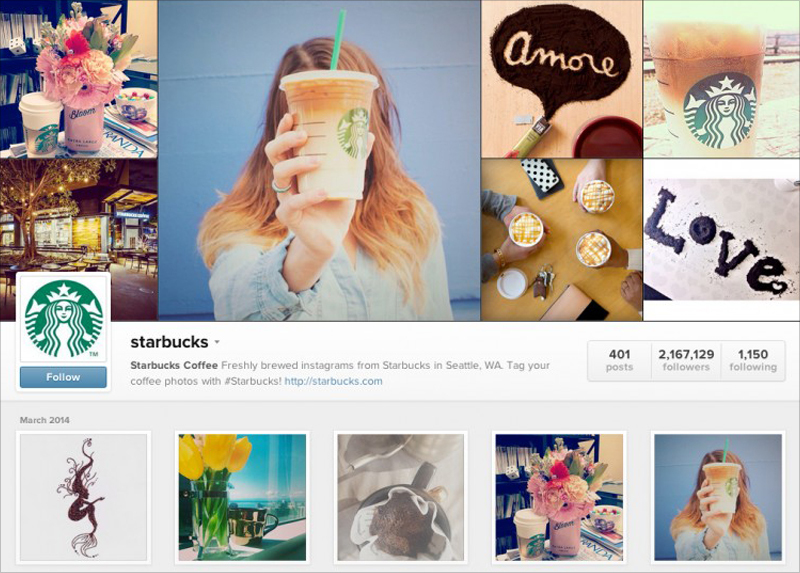 For one, focus heavily on visual content. Anything visual, whether it's a story or interactive content, is attracting more attention than ever online, so you want to mix in all the formats available to you. Storytelling that incorporates all types of media--from images, audio, text and video--is all the rage now. Don't forget infographics, data visualizations, interactive slideshows and the good, old static image. These are all must-have visual content types. Second, be aware that there are SEO changes occurring as we speak. This year, the experts predict that many of the SEO shifts coming our way will mostly be related to Voice Search. 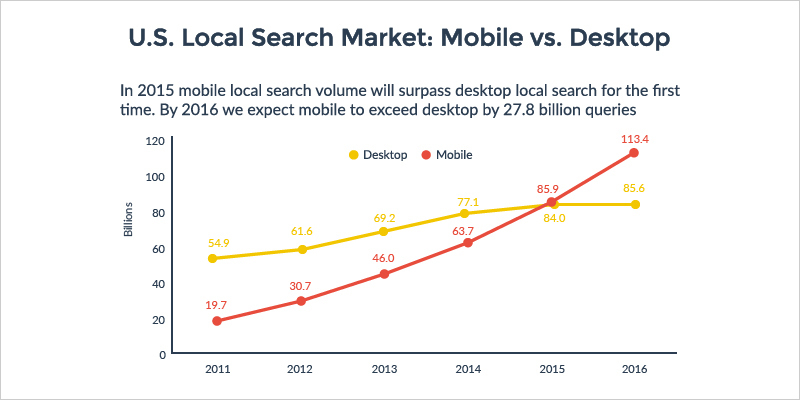 Just take a look at how mobile searches exceeded desktop searches in 2015. This indicates that mobile voice search will soon change the way users look for the information they need. Isolated keywords will probably give way to more conversational search terms, so content must be optimized for these long-tail key phrases. 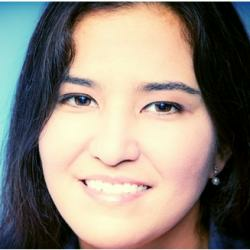 Another big trend to look out for is the indexing of social media content. Rich snippets--bits of text that appear below search results displaying information such as prices, reviews or service hours--will attract greater attention and ensure higher click-through rates. So, make sure you use the right tags on your web pages to attract potential buyers when they search for anything related to your product or service. Also, Facebook will start indexing content on Google, so social posts may also appear in search results in a not-so-distant future. Since social content will acquire an SEO significance of its own, it's best to keep an eye out for this trend and how it will change your content strategy. 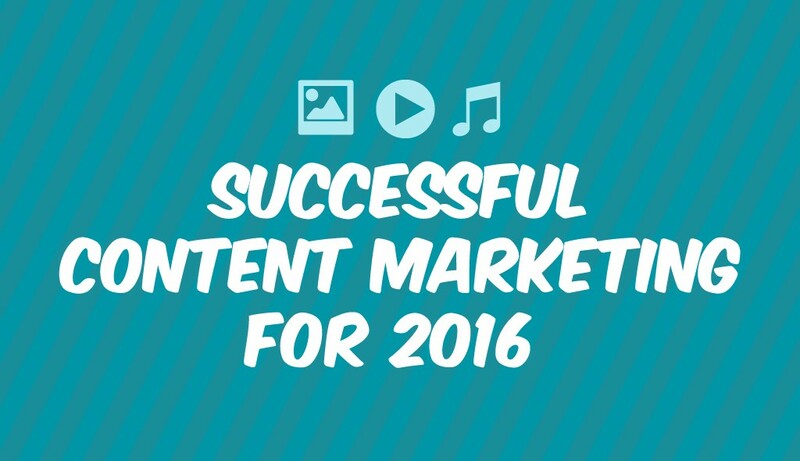 How about your content marketing strategy for 2016? If there are any tips or predictions you don't see here, feel free to share them with us in the comments section below.